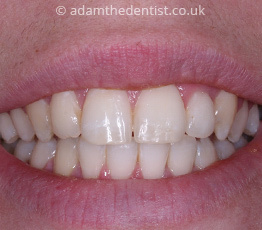 Hi, like many other people, including those who I have treated, have been unhappy with the straightness and position of my teeth. 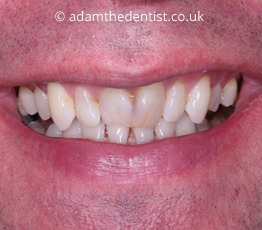 Like my patients, I have been looking for options to straighten my teeth and feel happier and more confident with my smile. After a lot of thought, I made the decision to straighten my teeth and wanted to share my journey with you. Feel free to follow my video journey here, which I am looking to start in October. 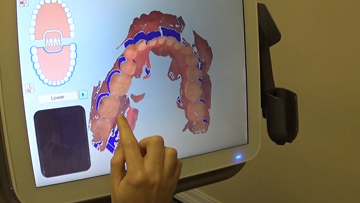 In this video, Adam experiences having a digital scan of his mouth using an iTero digital scanning machine. As a new patient, Adam and the team at the Royal Mews Dental Practice look forward to welcoming you to your first appointment. We want you to be able to book an appointment which is convenient and easy for you. 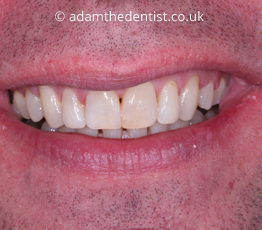 New patients can book online with Adam by Clicking Here. Alternatively, you can phone one of our friendly receptionists, who will help you to book an appointment that suits you. Please arrive 10 minutes before your appointment if possible as we kindly request you to fill out a medical history form, and, where appropriate, a form so that you can let us know your concerns and dislikes about your smile. 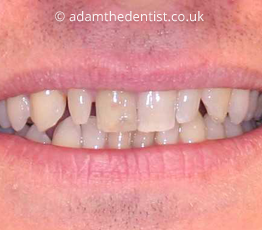 This will help us get a better understanding of how Adam can best help you. At the Royal Mews Dental Practice, we will greet you with a welcoming and caring environment. We will do a full check of the health of your mouth, taking radiographs if appropriate. We can then discuss any problems or concerns and plan the best way to address these issues creating a plan of action where appropriate. 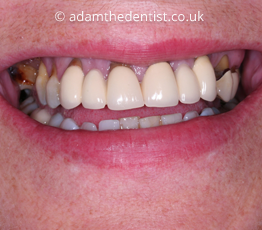 For new patients or existing patients of the Royal Mews Dental Practice who are interested in straightening their teeth, we offer a free, no-obligation consultation. 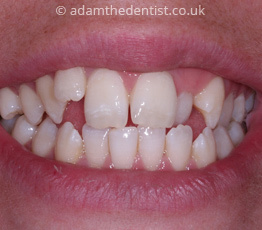 At this consultation, we will welcome you and discuss your concerns and dislikes about your smile. 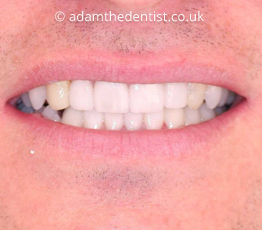 At your tooth straightening consultation, Adam will listen to your concerns about your teeth and listen to what you hope to achieve with orthodontic treatment. 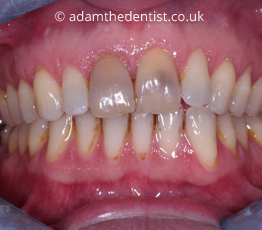 Adam will then do an orthodontic assessment and evaluation of your oral health. 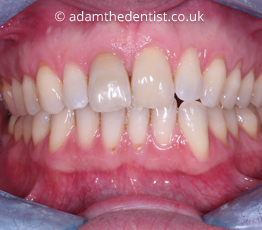 He will discuss various options in straightening your teeth and the different ways in which this can be done. 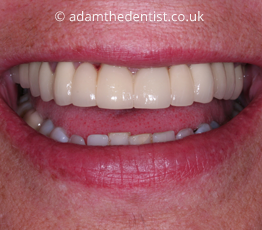 Adam offers a selection of treatments to straighten your teeth, such as fixed ceramic braces, clear aligners using Invisalign and removable appliances such as the Inman Aligner. 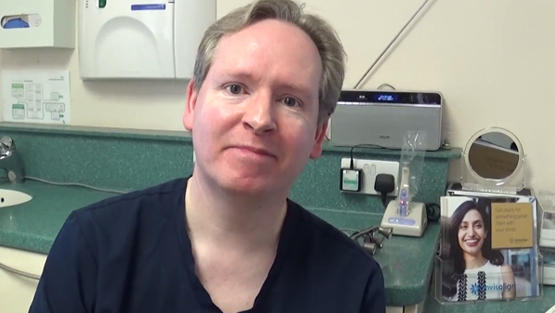 Adam will discuss every aspect of the treatment with you, including costings, and discuss the best treatments to suit you. This can be based on a variety of things including your personal preference, your lifestyle, and which treatment will be more suited to help you achieve the result you hope for. 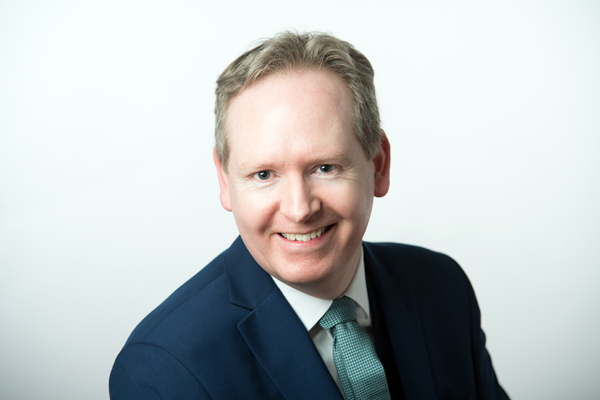 Obviously, the complexity of your case and what you hope to achieve can be strong factors in the decision process but Adam feels your needs and your input are equally valuable and encourages questions. He hopes to provide you with as much information as is needed before you can make the important decision on how to straighten your teeth and smile with confidence.